Galway City Community Network welcomes the recent Supreme Court ruling that asylum seekers have a constitutional right to work  and calls on the Government to take immediate action to give effect to the decision. 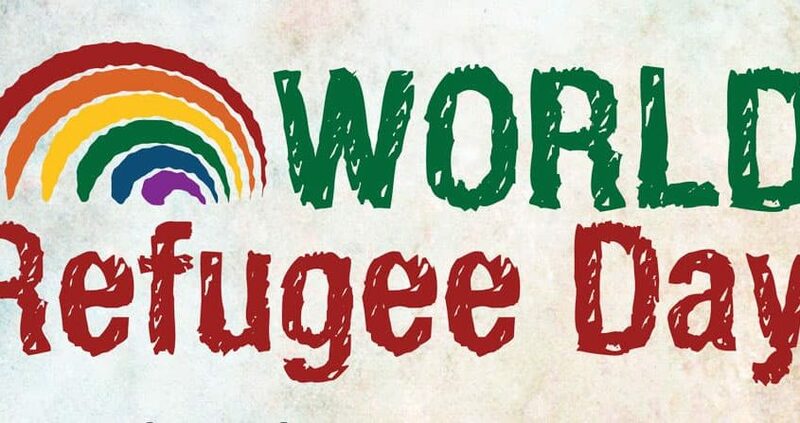 In support of the decision and to mark World Refugee Day, a motion calling on the Government to act immediately to protect asylum seekers’ right to work passed unanimously at Tuesday’s plenary meeting of the 120-member network of social inclusion, environmental and voluntary groups in Galway City. Galway City Community Network calls on the State to give effect to asylum seekers’ constitutional right to work by repealing the relevant section of the International Protect Act 2015  and implementing the EU Reception Directive of 2013 . The State’s system of Direct Provision for asylum seekers forces applicants -including children and families- to live for periods of up to a decade in privatised reception centres . Direct Provision has been repeatedly criticised by both the United Nations and the Irish Human Rights & Equality Commission for negatively impacting on the mental health and welfare of those in the system. On 30 May the 7 judge Supreme Court ruled unanimously that Ireland’s “absolute prohibition” on asylum seekers working contravenes Article 40.1 of the Constitution which states that individuals must be held equal before the law. Members of the public can sigh the UPLIFT petition on this issue here: https://action.uplift.ie/campaigns/righttowork. Section 16(3)(b) of the International Protection Act 2015 provides that an asylum seeker, “shall […] not seek, enter or be in employment or engage for gain in any business, trade or profession…”.